The Ultimate Fundraiser Is Back…BIGGER & Better Than Ever!!! The Ultimate Fundraiser is back, BIGGER & BETTER than ever!!! We are Hawaii’s LARGEST & BEST Fundraising Company! We are the only “Full-Service One-Stop-Shop” in the country! We have over 100 Fundraisers, over 450 products, offer BIG Profit Events, Store Front Sales, Door To Door, Pre-Sale Fundraisers & MUCH MORE!!! We Customize all of our Fundraisers exactly to YOUR needs and give you “Hands On Help” with every Fundraiser! 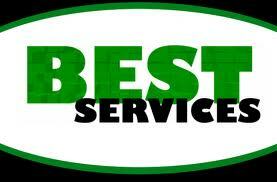 We are the BEST at what we do in the state and provide the BEST Customer Service in the industry! DO YOU KNOW SOMEONE WHO NEEDS A FUNDRAISER??? Well, we have our “Pay It Forward Referral Program” where you can earn and easy $100-$500 CASH for every successful referral! Contact us today to get the Referral Bonus! We GUARANTEE To Be Hawaii’s Best Fundraising Company Or We Will Give You $10,000 CASH!!! We look forward to hear from you and help you with ALL of your Fundraising needs! 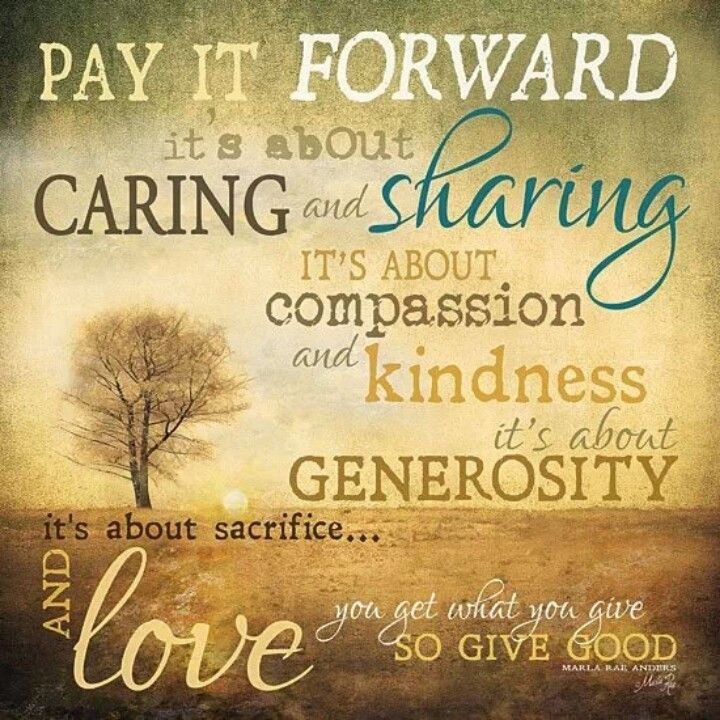 just as simple as it sounds…Pay It Forward today. Do something nice for someone else. It can be something big or it can be something small, but make sure it makes a positive difference in someone’s day. Please make sure you don’t just Pay It Forward to someone else, also don’t forget about yourself. Do something for yourself today that makes yourself feel good. You can do your good deed for someone you know or a complete stranger. Let them know why your are doing that good deed and ask them to Pay It Forward by doing a good deed for someone else. If you have the chance and you want to go even further, do 3 good deeds today and ask those 3 to do 3 good deeds for 3 other people. It will amaze you to see how fast it multiplies! Finally, if you can, find out what good deeds those other people did and email us your results of what you did and hopefully what others did too. We always love to hear how these days go! Please know that there are TONS of Charities out there that need your help every day. 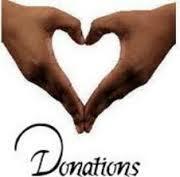 We here at The Ultimate Fundraiser are encourage all of you to volunteer your time and donate items for Charity. The best thing you can do, is to Volunteer and Donate your items/time to Charities that are important and meaningful to you. It is easy…just Google or research online Charities in your area and then give them a call. 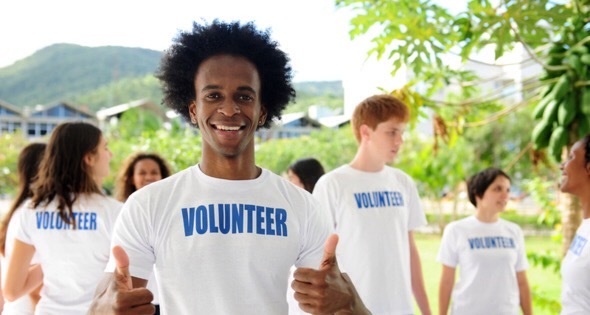 90% of Charities want/need your help immediately and they will even tell you those needs. 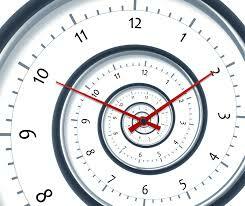 Set aside and allocate some time in your week or in your month. Any little bit of help goes a long way. Also, do a little Spring Cleaning. 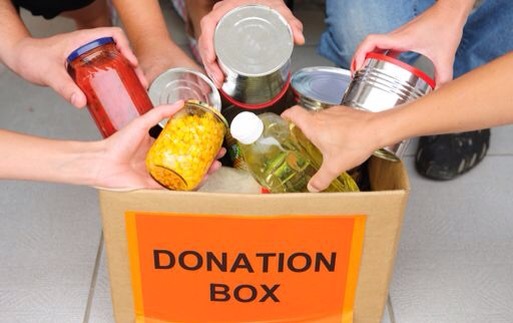 There are usually many things in your house that you don’t need or use anymore that can really go to benefit someone else and there are TONS of Charities out there that will gladly take those donated items. The bottom line, is that there are many great Charities out there and many different Non-Profits that need your help. And don’t just do it by yourself. Encourage your family and friends to participate too because there are strength in numbers. 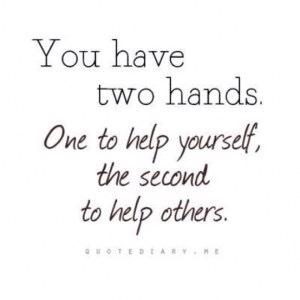 Just make sure you do whatever you can to help those around you, no matter how little it is, it is a tremendous help! 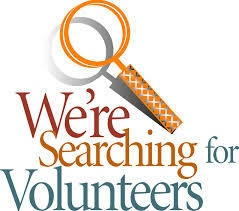 Please make sure you Volunteer your time this summer To those who need your help. THE BACK 2 BACK MUSIC EXTRAVAGANZA! BUY TICKETS NOW AT EARLY BIRD SPECIALS! PRICES MAY GO UP AS WE GET CLOSER TO THE EVENT. The Back to Back Musical Extravaganza is a musical tribute to Jackie Ward for 47 years of cultural service to Hawaii. 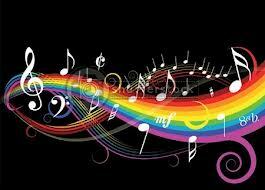 It’s our way of saying Mahalo to our friend Jackie for graciously and generously sharing her love of music with us. Jackie Ward moved to Hawaii in 1966 when her husband was hired as the principal bass in the Honolulu Symphony. She started opening her home as Ward’s Rafters in 1994 right after her husband completed renovating the top floor and then suddenly passed away. Up to then they were doing Hawaii Chamber Orchestra concerts all over the place without a home base to perform in and got tired of all the hauling of equipment and setting up of different venues. Thus the third floor of their home was turned into a private performance space. Through The Back to Back Musical Extravaganza we honor Jackie Ward for decades of service to Hawaiiand for opening her home to so many performers and friends over the past twenty years and nearly 1000 weekends. She is a cultural icon known to most in the performing arts community for creating and producing everything from huge Great Hawaiian Jubilee arts and performance fairs, various renaissance fairs, jazz festivals and opera productions to name a few. She also performed in a Balkan and Middle East dance group, created the non-profit Hawaii Chamber Orchestra organization, served on the local neighborhood board, served on another non profit board working with children with cerebral palsy and was the founder of Hawaii Public Radio, organizing and serving as chairwoman of the first board of directors and establishing it as a non profit corporation in 1976. In a few months Jackie will be 95! Let’s celebrate Jackie while we still have her with us. SAVE THE DATE FOR THE BACK 2 BACK MUSIC EXTRAVAGANZA! Do not miss The Back 2 Back Music Extravaganza with an amazing line up of local artists that will entertain you, make sure to have your dancing shoes on! There will be over 30 different talented local artists performing music from different genres – jazz, blues, electro jazz, latin jazz, chorine, bossa nova, blues, bluegrass and alternative… With so many artists performing there will be two concerts back to back from 4-8pm and 8pm-Midnight! Join us for one or both concerts, which will be held at the spanking new concert venue Crossroads at Hawaiian Brian’s! 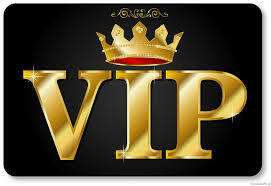 You’ll also have the option of purchasing VIP tables that seat six, which will include a complimentary drink and dinner. There will also chocolate fountain for the kids, a photo booth and a silent auction! Please buy your tickets now for the very best deal and before tickets run out on this limited-seating venue! Celebrate the holidays with some incredible music! We hope to see you there! 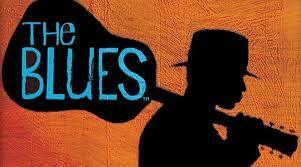 Blues, Bluegrass, Rock & MUCH MUCH MORE!!! 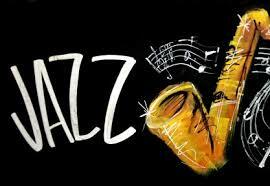 AND Incredible Music For Your Listening Pleasure! WHAT’S A PARTY WITHOUT GREAT FOOD? 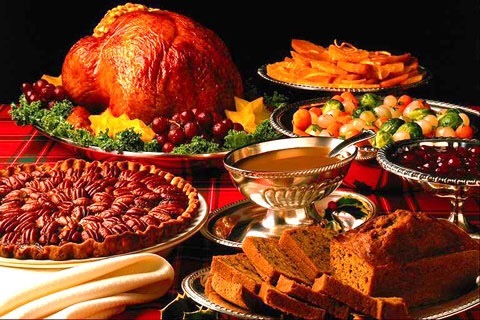 Enjoy the concert while sipping your favorite drinks and grazing on delectable food. This is the menu for the general audience and also VIP ticket holders to purchase outside of what comes with the ticket. 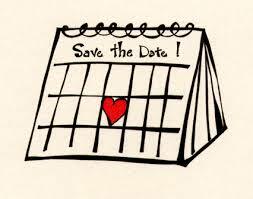 We will have a range of silent auction items for you, bid on something special for yourself or a loved one. For sponsorship opportunity and to make a donation to the silent auction, please contact us at (808)888-5692. Preview silent auction items here! 3.) AND A Heartwarming Gesture To Support Ward’s Rafters! To make a donation, please contact Chad with The Ultimate Fundraiser at (808)888-5692 or at Chad.TUF@gmail.com. 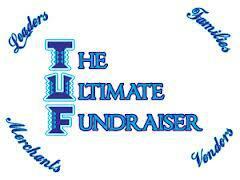 The Ultimate Fundraiser (TUF) – the one-stop shop fundraiser for your organization. We are a locally owned and operated business focused on helping local Organizations, Families, Vendors and Merchants achieve their desired fundraising goals. Call us today at 808-888-5692 or 800-203-9409 if you need a fundraiser or have any questions about this event. In order to help cover a lot of the costs associated with this spectacular event, The Ultimate Fundraiser has donated tasty Hawaiian Snacks and Hawaiian Candles that are being sold for donations at the door at Ward’s Rafters. So when you visit Ward’s Rafters, please grab one of our great products to help us with the pre-event costs! Mentions on all our print advertising at event and pre-event advertising. Sponsor mentions in all our online advertising. Mentions at the actual event. Sponsorships start at $100, so if you or anyone else you know would like to be a sponsor, please contact Chad with The Ultimate Fundraiser at (808)888-5692 or Chad.TUF@gmail.com. We are looking for volunteers to help us with a number of tasks for the Back 2 Back Music Extravaganza fundraising concert for Ward’s Rafters. These range from helping right away with calling leads for silent auction items to helping with pre-event items, to even helping on the event day with various tasks. ANY & ALL help will be greatly appreciated! If you would like to help us with volunteering, please contact Chad with The Ultimate Fundraiser at (808)888-5692 or Chad.TUF@gmail.com. This plans to be one of the music events of the year in Hawaii. So, get your tickets today and don’t miss this amazing event!!! REMEMBER…The Ultimate Fundraiser Gives YOU $100 CASH Just For Referring Organizations Who Want To Do Fundraisers!!! If You Want To Make EASY CASH, Give Us A Call Today!!! 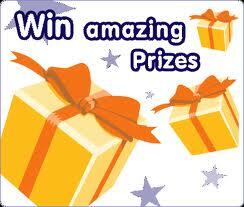 WANT TO WIN SOME AMAZING FREE PRIZES??? We at The Ultimate Fundraiser always appreciate your consideration and look forward to hear from you! We always love to hear your thoughts on our articles, so please leave us a comment below, take a look at our other Blogs & visit our Website. We appreciate your inquiry into working with The Ultimate Fundraiser (TUF). Here at TUF, we take pride in our work and the services we offer, constantly aspiring to fulfill our mission of helping organizations grow and succeed. Allowing us to take the headache out of your next fundraiser will be one of the best decisions you will make for your organization. Over the duration of our time together, you will soon realize the incredible benefits we provide and why The Ultimate Fundraiser is one of the leading ground breaking companies in the industry. 1.) TUF SERVICES ARE TOTALLY FREE!!! 1.) NO Start Up Costs! 2.) 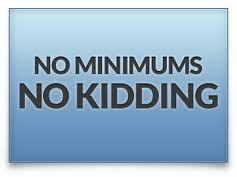 NO Minimum Sales Requirements! 3.) No Penalties Or Fees! 1.) We GUARANTEE The BEST Customer Service Of ANY Fundraiser In The Country! 2.) 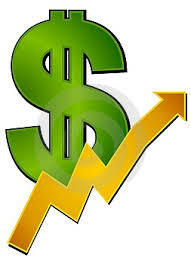 We GUARANTEE To Increase & Maximize Your Earning Potential! 3.) We GUARANTEE To Know Your Organization BETTER Than Any Other Company! 4.) We GUARANTEE The BEST prizes Of ANY Fundraiser In The Country!!! 5.) WE GUARANTEE TO REACH YOUR FUNDRAISING GOALS!!! Raise An Avg Of 5-10 Times MORE $$$! 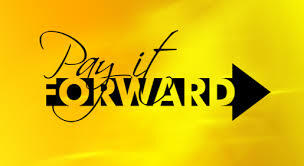 Here at The Ultimate Fundraiser, we live by the motto “Pay It Forward”. 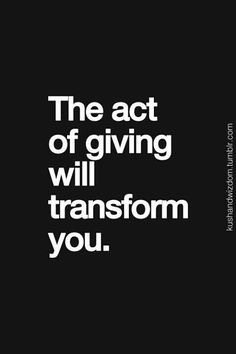 There is a tremendous power and positive energy in giving. 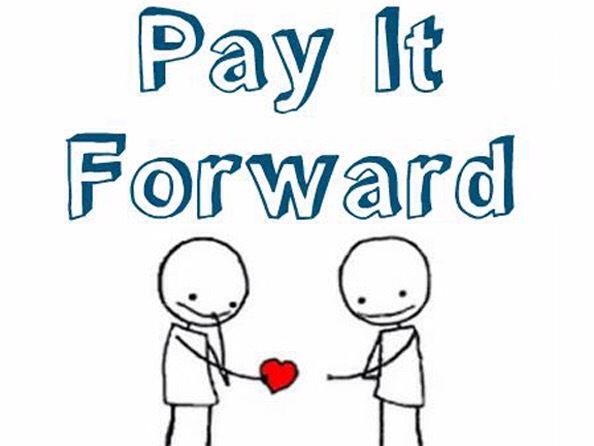 Pay It Forward is a concept about people – from all walks of life – giving to someone else and making a positive difference. A single act of kindness, however insignificant, triggers another good deed and another, and another . . . It is by “paying it forward” that we encourage a cycle of generosity and kindness that inspires us to be better people. So Why Pay It Forward? 1.) 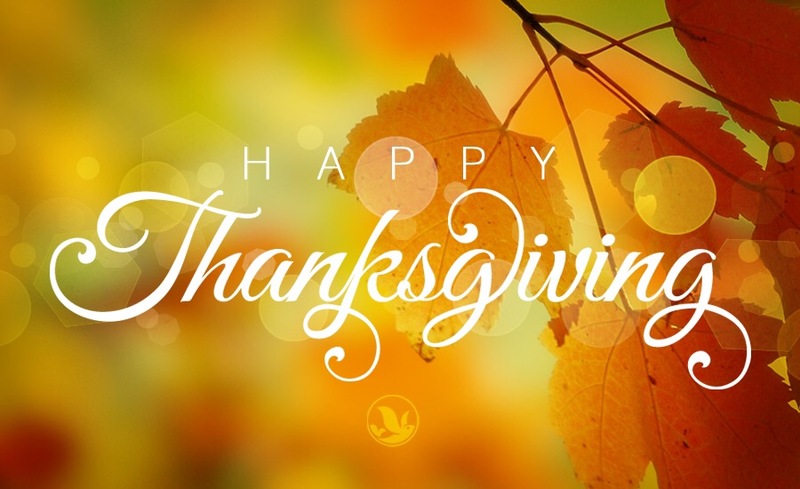 To encourage all of us to embrace the incredible power of giving. 2.) To show each other that we care and that there is love, hope and magic all around us. 3.) To know that we may only be one person in this world, but to one person, at one time, we are the world. This spectacular concept is an incredible way to look at life and the way we run our fundraisers. Not only do we pass along this concept from The Ultimate Fundraiser to the organizations that we work with, but we encourage you to adopt this motto when participating in our fundraisers to inspire all the members of your organization. The Ultimate Fundraiser bases all that it does around this spectacular conceptual outlook on life and applies it to every act of our business so that we can best serve you and your organization while allowing you to raise more money than ever before! Not only do we take tremendous pride in providing the best overall fundraising experience for you and your organization, but we continue to learn and add to our fundraiser every day which will give you some key clues to show you why we are head and shoulders above the rest. TUF gives FREE live in-person presentations for the leader of the organization, its board/parents and all of its members. These live presentations are truly beneficial to your organization as a whole and create a successful path for your future fundraisers. Please call The Ultimate Fundraiser today to schedule your live in-person presentation. Thank you for choosing The Ultimate Fundraiser for all your fundraising and event needs. We look forward to working with you! There are many fundraising tips that we will be going through, but the first and most important one, is how to pick the right fundraiser. There are thousands of fundraisers and fundraising companies throughout the United States to choose from. Some are businesses or companies that are in a field not related to fundraising, but have a fundraising program with one of their products or services. The other, is actual fundraising companies that purely focus on fundraising and nothing else. Choosing the right fundraiser for your organization has many factors depending on your needs, so let’s go over a few main ones. There are many different types of fundraisers to choose from, but there are 3 main types you want to focus on. The first and most common one is selling physical products. This is where organizations go and buy small products and sell them for double the price. 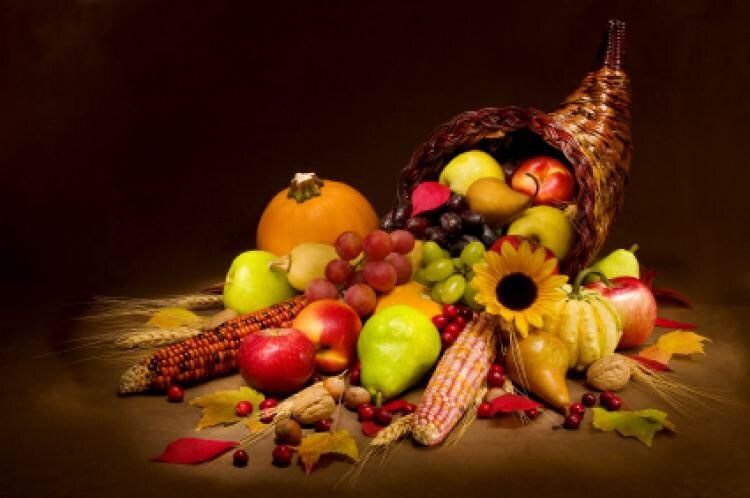 These products could range from candy, chips, cookies, snacks, other types of food, candles, roses, etc. This fundraiser can only be done if your organization has a large upfront budget. The other problem is that you have to order the EXACT right number of products. If you order too much product, you have to sell ALL of the products in a short period of time or you end up the profits until you can sell all your items. If you order too little amount of products, you will have to keep going back and reordering products which takes a lot of time, energy and usually gas money. So, be careful when you’re deciding how many products to use. Another downside, that when you sell physical items, people usually only buy one or two items at a time so they are not inconvenienced with carrying the products around even if it is for a short period of time. There is also a misconception that having product in hand will sell better, but in fact it may be easier to sell, but you will only ever sell an item or to at a time instead of selling a lot of product at once to each person like you do in Pre-Sale Fundraisers. The second type of fundraiser is a Pre-Sale Fundraiser. This is where you pre-sell tickets or items ahead of time and then fill the orders at a later date. You could do this by selling tickets or using packets with order forms. We highly suggest you use packets with order forms. It is MUCH easier to sell your products in bulk to customers if they don’t have to worry about holding and keep track of a bunch of tickets. Another reason you use packets, is that you can display the products with pictures so people can actually see what they are buying, while with tickets, the customer can’t see the item they are buying which discourages them from buying your products. Also, it is mentally easier for a person to write a larger order on an order form than buying, 10, 20 or more tickets all at once. Here at The Ultimate Fundraiser, this is our best fundraiser method. We have customers that will buy $100, $200, $300 and sometimes even more product all at once via our orders forms. Try to sell 20 or 30 tickets to one person and see how it goes. Probably not well. This is why we feel this is the BEST method of fundraising overall. The third type of fundraiser, is putting on large events. This could include Casino Nights, Golf Tournaments, Dinners w/ Silent Auctions, etc. Putting on these events You have 2 options when putting on these large events…Do it yourself or higher a company specializing in events or fundraising. You can only usually do events yourself if you have a large organization, a large budget and a lot of volunteers for man hours. If you go with an events company, it will be a lot easier to put together, BUT most events companies charge large upfront fees or will even take 80%-95% of the total revenue. Here at The Ultimate Fundraiser we put on the BIG Profit Events for organizations where we do EVERYTHING for the event A-Z and on top of that, we have the lowest rate in the country! 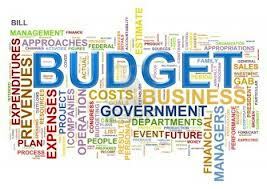 One of the main aspects you want to consider, is your budget. This is probably the biggest factor in choosing a fundraiser. Are you looking for a free fundraiser or do you have spending budget? And if you have a spending budget, how much can you afford to spend? 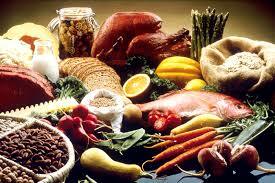 Here at The Ultimate Fundraiser, We cover ALL the expenses that organizations normally have worry about. That’s right, ALL of our fundraisers are TOTALLY FREE! The second most important part about choosing the right fundraiser, is the amount of time you can spend on a fundraiser. 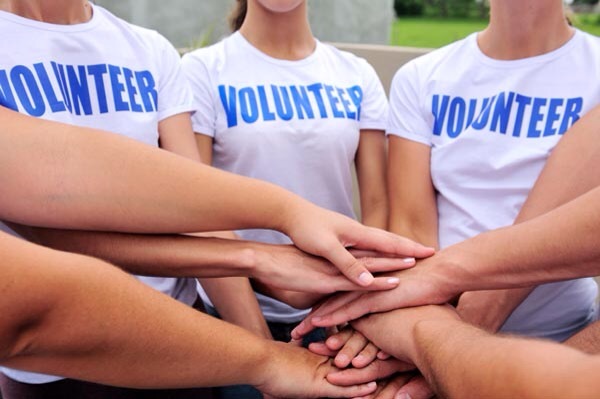 Whether you have a small or a large organization, you need to figure out who you have to help you and how much time everyone can give for the fundraiser. There is a BIG misconception that doing a fundraiser yourself is the most profitable, but that normally isn’t true. 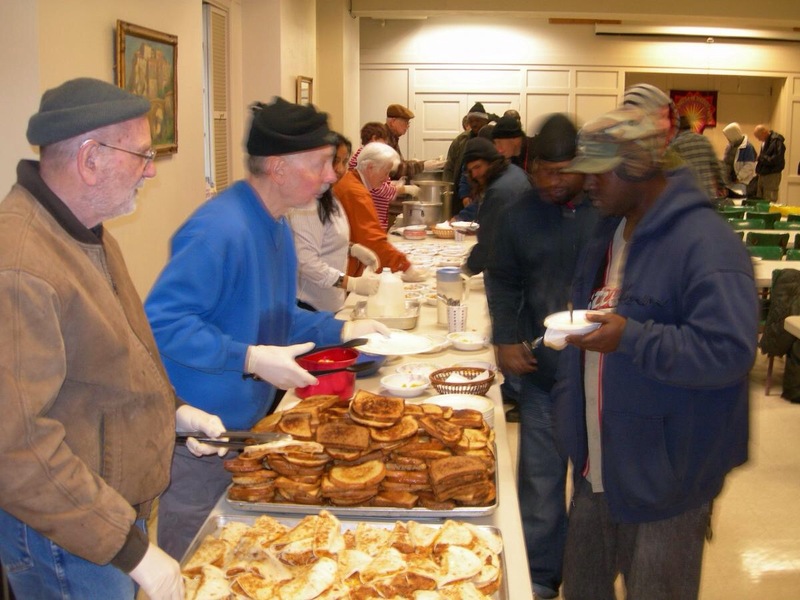 Yes, there are organizations that do well putting on their own fundraisers, but they usually means that they have been doing that specific fundraisers for a longer period of time or it is a simple fundraiser with a very high profit margin such as a spaghetti dinner. But these types of fundraisers are usually only once a year which makes it hard to do again in a short period of time. There are also organizations who do their own pre-sale fundraisers where they do ALL the work. When doing these types of fundraisers themselves, a lot of organizations THINK they make a lot more money than they actually do. What we mean by this, is organizations only look at their overall profit, not ALL the other factors that go into a fundraiser. One of the main factors, is how much money you would like to make overall. Each fundraiser, each company and each product raise different Pros & Cons throughout the fundraiser and range in prices and profits. The biggest misconception is that a higher profit percentage means you will make more money overall. That simply isn’t true. If fact, it is usually the opposite. 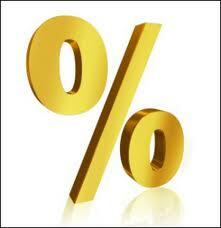 In order to make a higher profit percentage on a product, you must raise the price. This usually means that fundraising companies double the price of the product and the organization keeps whatever is on top of the actual product value. This essentially means that your family, your friends and your customers are paying a lot more than what the product is actually worth just to support your fundraiser. As you can see by looking at the comparison, that percentage isn’t the as important as you might think. It is all about how much money you can make overall. Even if you get 40%, or 50% or even more from your fundraiser, if you can only sell a limited amount of that product, it is hard to make a lot of money. 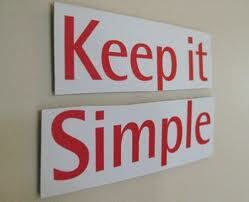 In basic terms, it is a lot better to select a company or a product that is the easiest to sell with the best price. If you are able to sell more of that product a lot easier at a lower price, you make a substantial amount more money overall. In conclusion, there are many factors to decipher when starting a fundraiser and we have covered the main aspects to consider. And yes, there many other different types of fundraisers you could consider that we didn’t cover, but they usually fall into one of these categories. 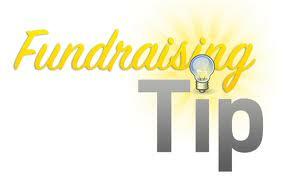 The bottom line, is that depending on your situation, there are many different fundraisers for you to choose from. 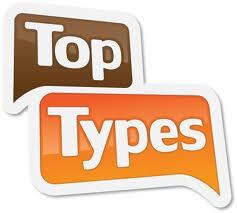 And the BEST aspect overall, is that The Ultimate Fundraiser covers ALL of these areas of fundraising! If you would like some more information about fundraising or if you have any questions, feel free to give us a call and we will more than happy to help you and your organization. Even though fundraisers have been in America for decades, they have not really progressed with the times or at all for that matter. 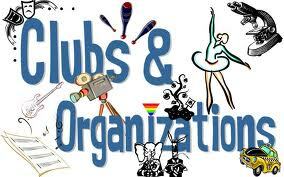 Most fundraisers are done by individuals and within the organizations themselves with very little success. Then there is fundraising companies that supply certain aspects of fundraising to organizations which is suppose to make it easier or more profitable for the people who are doing the fundraisers. BUT, fundraising in both of these aspects have not modernized or even developed over the years and some would say, even digressed. Here at The Ultimate Fundraiser, we make sure we provide you every service possible to not only make your fundraisers easy, but also extremely profitable! With all the Services we provide, you can see why “We Take The Headache Out Of Fundraising!!!”. 2.) TUF Does Basically ALL The Work!!! 10.) TUF Gives TONS Of Prizes For Kids AND Adults!!! These are the Services that every fundraising company should provide, but they don’t. We here at TUF, we know that organizations and their families deserve the BEST possible customer service and overall fundraising experience. Next time you need a fundraiser, please consider The Ultimate Fundraiser for all your fundraising needs! And if you would like to see all of the positive aspects that TUF provides, please visit our website at www.TheUltimateFundraiser.US or give us a call today at (800)203-9409. We look forward to hear from you!!! REMEMBER…The Ultimate Fundraiser Gives YOU $100-$500 CASH Just For Referring Organizations Who Want To Do Fundraisers!!! 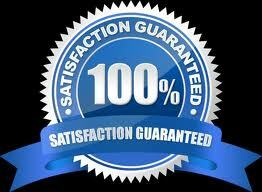 There are many fundraising companies in the country, but there are very few who give Guarantees. On top of that, even fewer stick to their Guarantees. Here at The Ultimate Fundraiser, we not only give you the BEST Guarantees in America, but we also follow through with each and every Guarantee. 1.) We GUARANTEE The BEST Customer Service Of ANY Fundraiser In The Country!!! 2.) 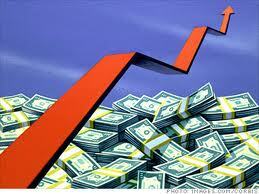 We GUARANTEE To Increase & Maximize Your Earning Potential!!! 3.) We GUARANTEE To Know Your Organization BETTER Than Any Other Company!!! 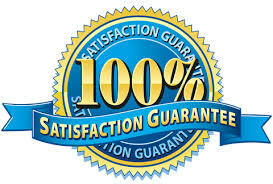 These Guarantees are just the tip of the iceberg for the incredible Services that The Ultimate Fundraiser provides. 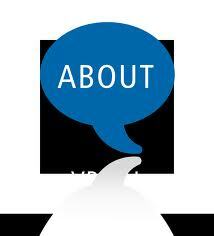 If you would like to know more about TUF and how we can help your organization, please visit our website at www.TheUltimateFundraiser.US.